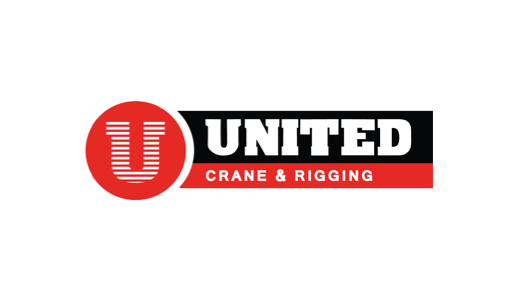 Steeped in the crane industry tradition dating back to the 1930s, our companies deliver first-class workmanship with a safety-first approach. Working Together to Build a Stronger Tomorrow. 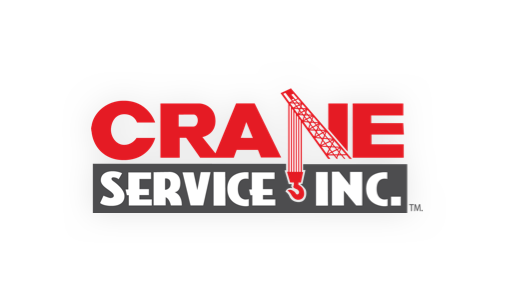 What started with an acquisition of two Crane Service Inc. locations in Albuquerque and Bloomfield, NM, in 2007 has now grown to 7 companies and 14 branches across the United States. During this time, ML Crane Group has developed a closely networked group of companies that provides synergies and customized solutions for companies across many industries. Whether it’s tower cranes high above Washington, D.C, wind turbines in Odessa, TX, or bridge beams in Denver, CO, ML Crane Group’s dedication to safety, project application knowledge, and customer service is unparalleled. 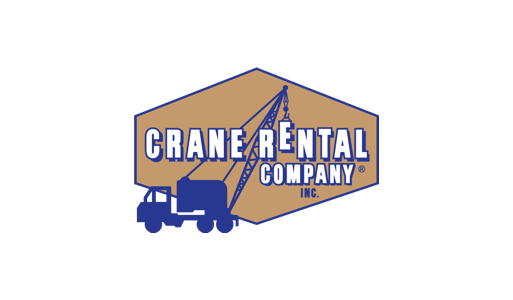 Our growth and experience have taken us from what was primarily a crane rental business in our early years to now also specializing in heavy lifting, rigging, heavy hauling, alternative movement, and warehouse/storage services. Many of our companies have a long and rich history in the regions that they serve. That is something that we take great pride in, and always strive to honor those legacies by delivering a best-in-class experience for our customers. 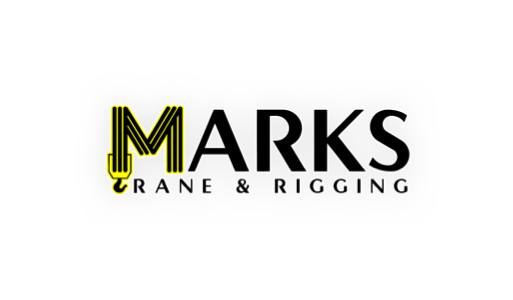 ML Crane Group has some of the most highly skilled and knowledgeable professionals in the crane business. With decades of experience, our team operates in industries such as renewable energy, refining & petrochem, power generation & distribution, mining, HVAC & mechanical, infrastructure & maintenance, government, communications, commercial & residential construction, and more. At ML Crane Group, the sum is greater than all of the parts. 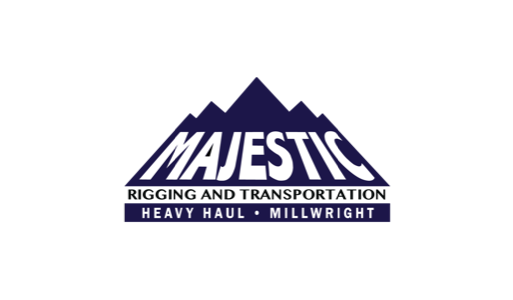 Companies large and small can rely on our Nationwide Reach and Local Support to get the job done in a safe, efficient, and professional manner. Scott Wilson started his career in the crane industry in Huntsville, Alabama. Fresh out of high school, he landed a job in 1981 with Empire Crane & Rigging as a driver, mechanic, rigger, and forklift and crane operator. Mr. Wilson started running a crane his third day on the job and never looked back. The skills learned in the seat of a crane have served him well in his career from crane operator to salesperson, and eventually, president of the ML Crane Group. 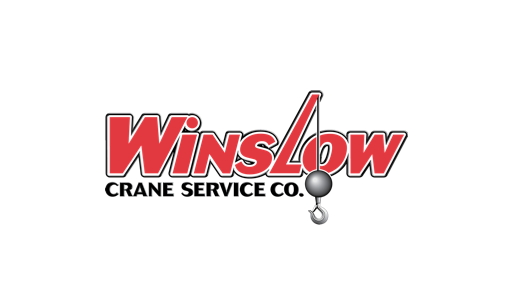 Mr. Wilson has worked for and learned from many of the top crane companies in the U.S. during his 38-year career. His ability to understand complex technical projects from an operator’s perspective enabled Mr. Wilson to excel as a salesperson concentrating in the power, refining, and petrochemical sectors. Mr. Wilson joined the ML Crane Group in 2007 as president. Over the past 12 years he has grown the Crane Group from one company with 2 branches into the 16th-largest crane company in the U.S. Mr. Wilson continues to be involved on a daily basis with the 7 companies and 14 branches that make up the ML Crane Group and takes pride in helping build this great country of ours. Mr. Wilson continues to enjoy his time on jobsites, and, when no one is looking for him, you can find him in a crane for relaxation and a break from office duties. He is a member of the SC&RA and serves as the president of NM Hoisting Council. 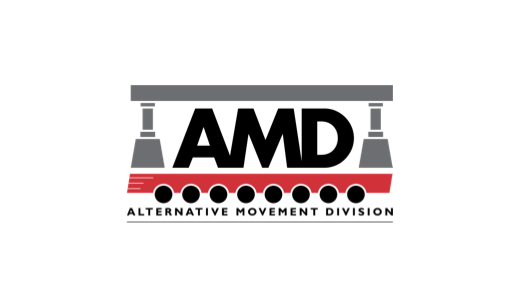 One common thread across all ML Crane Group companies is our commitment to safety. 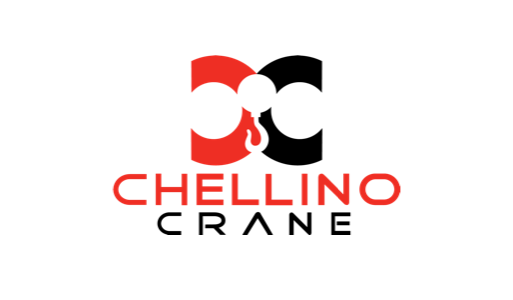 This is our number one priority, and our team of employees pride themselves not only on their own personal safety but the safety of everyone on the jobsite. All field professionals and operators are trained and licensed through their respective states and by the National Commission for the Certification of Crane Operators (NCCCO). By adhering to a disciplined safety training regimen across all ML Crane Group companies, we are able to help our employees recognize and eliminate risks, thereby creating a safer working environment each and every day. The safety record throughout our companies is among the highest in the industry, and all of our equipment is maintained to exceed manufacturer and industry standards, which includes regular third-party inspections.